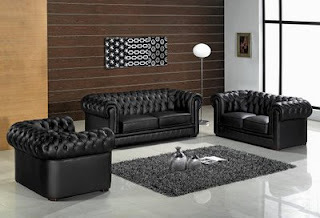 No doubt one of the most elegant color that exist, is black, and this is one of the reasons why it has become the color flag of modern decor, tend not to miss the black furniture in environments houses that are decorated following the current trends. This is the reason why we introduce a series of black furniture for living rooms, and after seeing them I assure you want to have a similar one. 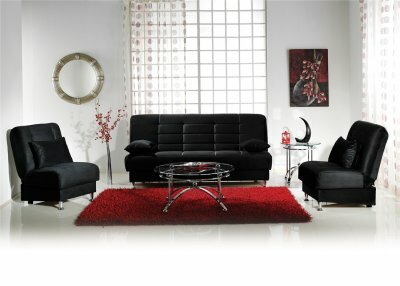 Elegant black living room set that is the perfect complement to the white walls and orange carpet. 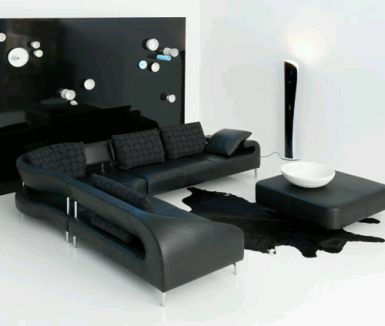 Elegance, distinction and good taste, the perfect touch of black and white. 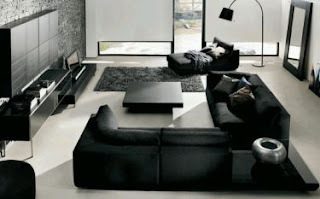 Using black furniture suggests using light colors on the walls. 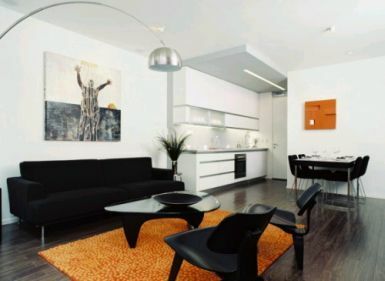 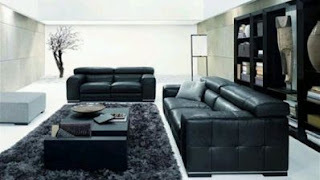 Although sometimes in doubt, black furniture combine with whites and grays elements, looks good, as seen in the picture. 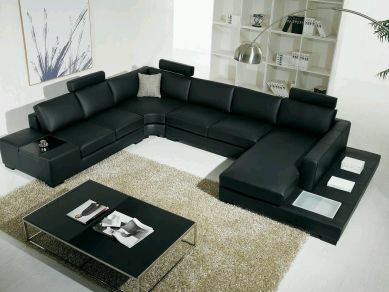 Who says black and brown do not go? Elegance and comfort, this furniture set is ideal for the home or office distinguished. 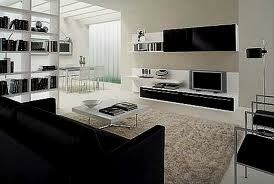 One of the combinations that are all trendy, white and black, the result, an environment that reflects good taste. 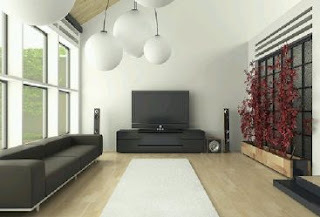 Another example of how well they are, white and black, as part of the room decor. 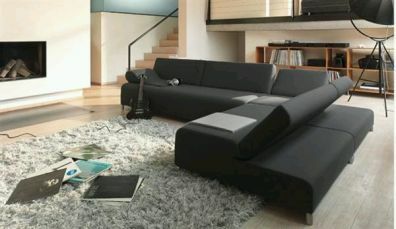 Beautiful and modern living room set, its straight lines and the color black, make it the symbol of decorating today. If you decide to place a mat of any color strong, fear not, you can see that looks good. 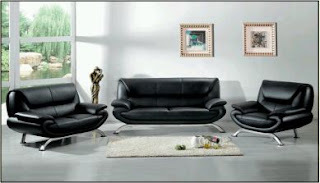 Undoubtedly, the color black for furniture, has become the best friend of good taste. I hope it have been helpful.